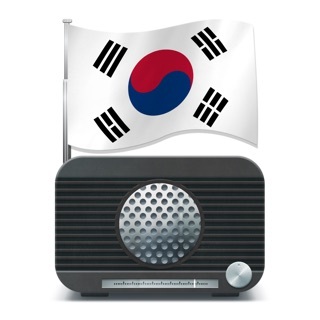 KBS radio kong offers our audiences an easy and simple radio service. 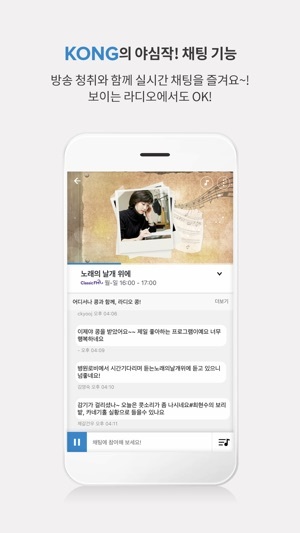 You can listen&waching to KBS Radio in real time. If you missed any radio show, find 'Listen Again' Service. You can listen to the earlier programs whenever you want! KBS Radio provides daily program schedule. 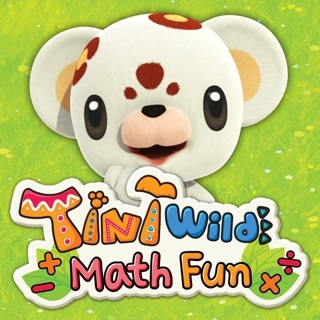 Check out your favourite program schedule! 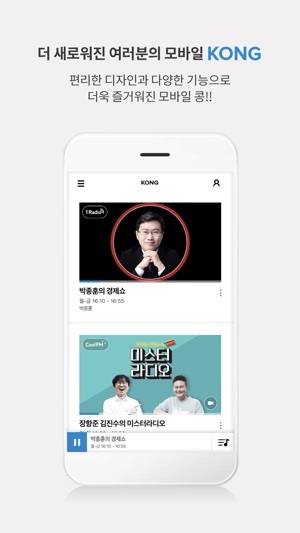 KBS radio kong provides podcast program. Check out your favourite program! KBS radio kong will always do our best to meet the audience's needs with better service and various contents. Thank you. - The UI of some of the service screens has been improved. - Some accessibility support has been improved. - Other bug fixes have been made. 업데이트된 이후로 백그라운드 끊김이 심합니다. 백그라운드 상태로 실행하다 보면 라디오 방송이 계속해서 끊겨 수시로 앱을 열어야 하는데, 특히 운전할 때 상당히 불편합니다.